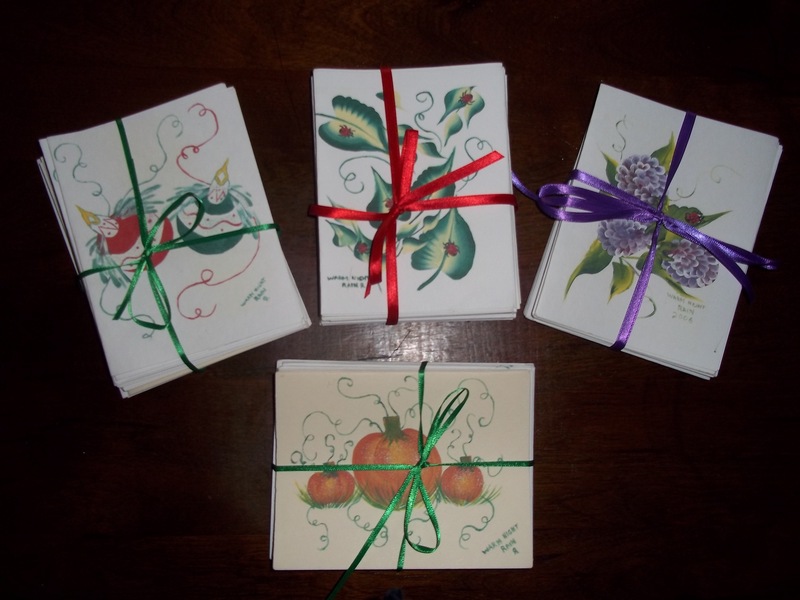 All packages contain 12 blank cards and envelopes with 4 different designs on their front covers. 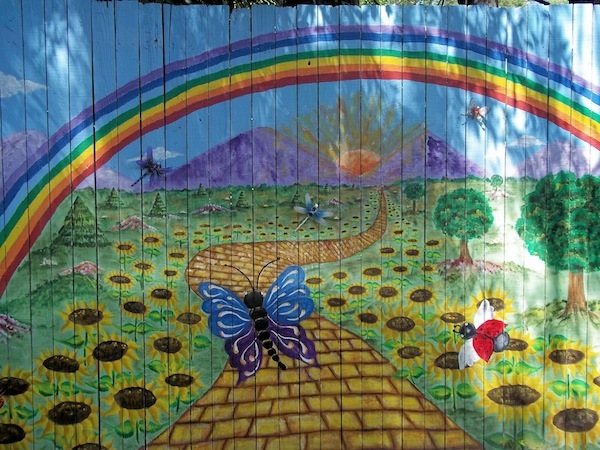 Click Here to view more. 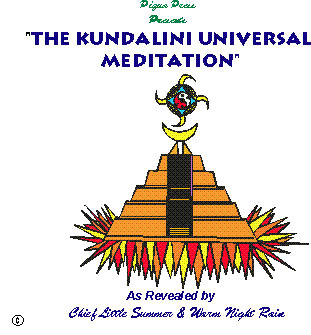 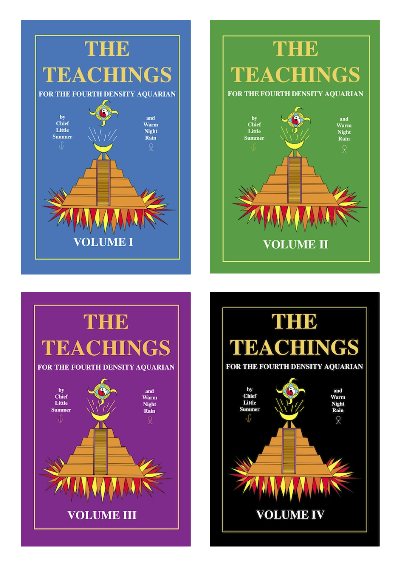 Our most popular books, 'The Teachings', available as an exclusive set!